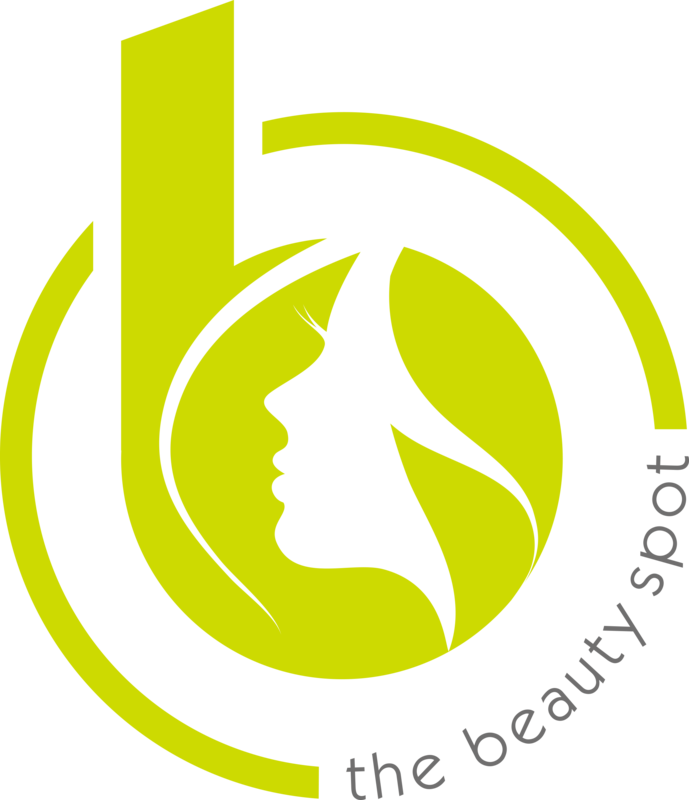 The Beauty Spot provides a range of hand and feet treatments in Basingstoke. For manicures and pedicures, we use Jessica Nails products, guaranteeing you a fabulous finish. 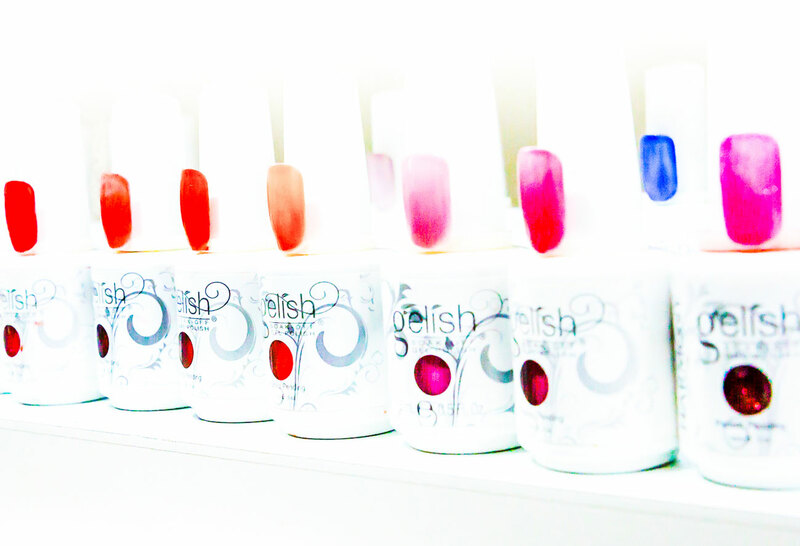 We also offer Gelish nail treatments. Call 01256 460076 to book your manicure and pedicure. File, cuticle work, massage plus thermal mittens for deeper penetration of products and improving circulation. File, cuticle work, massage and varnish plus thermal mittens for deeper penetration of products and improving circulation. Cut and file, cuticle work, removal of hard skin and massage. Cut and file, cuticle work, removal of hard skin, massage and varnish. As above with French varnish.